Faadhippolhu Atoll is 37 kilometers wide and 35 kilometers long and lies 120 kilometers north of Malé. It takes about eight hours of sailing time from Malé to reach the atoll. There are four inhabited islands and 54 uninhabited islands, of which four are resorts. Another island, Hudhufushi resort is under construction, and Kanifushi is a proposed resort. The principal occupation of the island is fishing. Felivaru has a fish canning factory that employs workers from the nearby islands of Naifaru and Hinnavaru. Naifaru is a very populated island, and reclamation works are planned to offer more space for housing. Previously, sail weaving and coir-rope making were the primary occupations of the Islanders. The main entrance at the north of the atoll is the 500 meter-wide Kuredhdhoo Kanduolhi. The western side of the atoll is characterized by many small islands, reefs and narrow channels with the islands of Kanifushi projecting sharply to form the west point of the atoll. 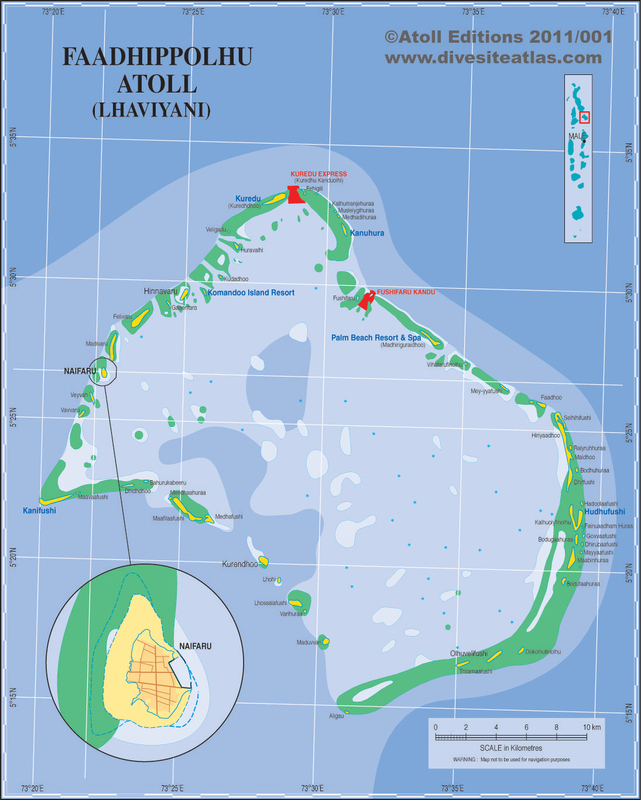 The main entrance to the atoll is between the southernmost island of Aligau and Maduvvari. The eastern side of the atoll has longer reefs with fewer openings, culminating in the 30 kilometer-long barrier reef between Selhlhifushiand Aligau. Naifaru is a densely crowded island on the western rim of the atoll. It is the capital island of the atoll and fishing is the primary occupation of the Islanders. The island is also noted for its indigenous medicine and is famous for its handicraft work, especially with mother-of-pearl and black coral. Madivaru houses the National Security Service for the northern atolls. 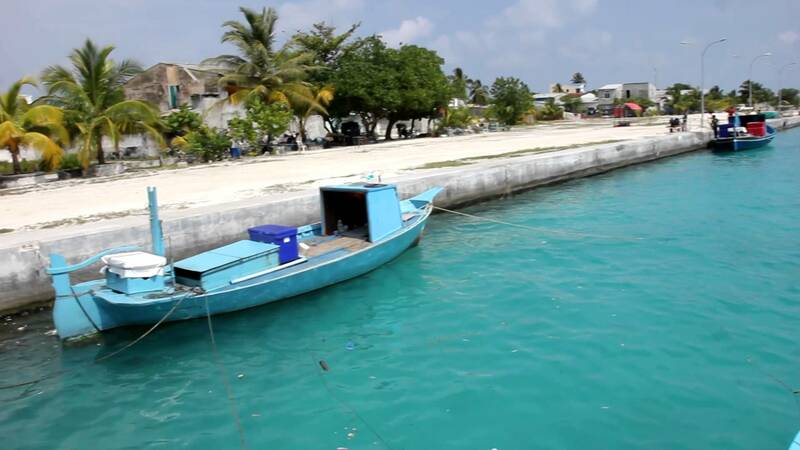 Hinnavaru is another densely populated island with fishing being the primary occupation of the Islanders. Employment at the neighboring island of Komandhoo and other newly developed resorts on the eastern side of the atoll has also created opportunities for work. Komandhoo is a small island with a 90-bed resort. It has a good covering of coconut trees and is a quieter version of its much larger sister island, Kuredu. It lies close to ‘The Shipyard’ where there is excellent diving. Kuredhdhoo was the first resort in the atoll and was established as Kuredu Camping Resort in 1978. It has since been redeveloped as a significant 300-room resort, is 150 kilometers from the airport and transfers are by seaplane of the resort’s speed ferry. Kanuhuraa is an island with many coconut trees and a good beach all around. 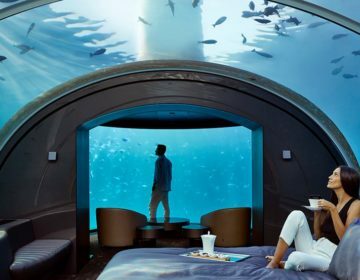 It opened as a 200-bed resort called One&Only Kanuhura Resort in 2002 and is located in a large, but shallow lagoon. 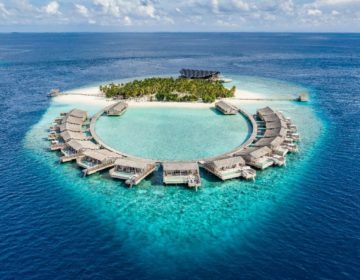 Madiriguraidhoo is a resort called Palm Beach Resort & Spa. It is located at the outer reef of the atoll, in a narrow, but long lagoon. A good beach surrounds the island. It is a relatively long island 1.25 kilometers in length. The northern end is very narrow with little vegetation whereas the southern end has a width of about 250 meters. The shallow inner lagoon is 1.5 to three meters deep, and many large stingrays can be found here. Dhiffushi was once inhabited. It is also called Dhiffushimaadhoo. The remains of a mosque and a well are still visible. The City of Victoria, a ship from Colombo, ran aground on the reef of this island in 1966 but was refloated and renamed Diffushimaadhoo. Hudhufushi is a huge and unique V-shaped uninhabited island with a very shallow lagoon in the middle. There are some mangroves inside the lagoon, and the island is well vegetated by large shrubs and trees. There are a few coconut trees, but not many. Originally, there were two islands, Hudhufushi and Kalhuoiyfinolhu; the joined long ago. The island has beautiful beaches and has been selected for a 400-bed resort. Access to the lagoon is currently limited to shallow drafted vessels, and many stingrays and baby sharks are found within the lagoon area of this tranquil hideaway. Olhuvelifushi is an uninhabited island. Kurendhoo is an uninhabited island also called Loakurendhoo. Maafilaafushi was inhabited during the reign of Sultan Mohammed Imaaduddeen I (1620 – 1648 AD), and later the people shifted to Naifaru. Ruins of an old mosque and cemetery with tombstones can be found at the center of the island. 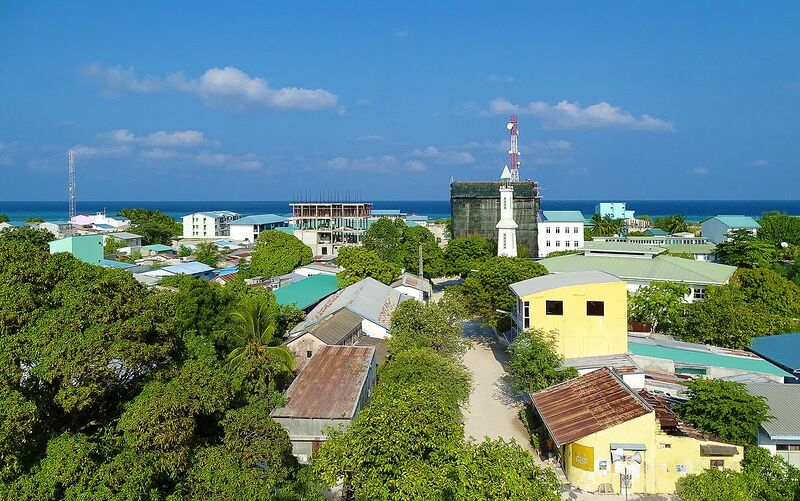 A few years ago, the Selected Island Development Unit in Malé selected this large and thickly vegetated island as an extension for the over-populated isles of Naifaru and Hinnavaru. 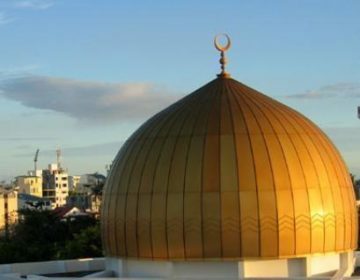 Large areas of the jungle were cleared, a mosque and a school built, and an administration complex established, however, only a few families shifted there, as people hesitated to leave their home islands. The island is now classed as being uninhabited. A channel cut across the reef when it was being inhabited allows access to the island for small and large boats. Dhidhdhoo is an uninhabited island also called Olhukolhu Dhidhdhoo. It is a narrow but long island with many coconut trees, and during low tide, a couple of sandbanks stretch toward Olhukolhu, the channel to the east. An island called Olhugiri is said to have existed to the north, but there is now little evidence of it. Kanifushi Island is approximately two kilometers km in length and 90 meters wide, with green palm trees and tropical vegetation and with a large natural coral reef surrounding it. The resort island is managed and operated by Atmosphere Hotels & Resorts.